VeriCite DocumentationUser GuidesSakai User Guide Student ArticlesHow do I view my VeriCite report? Click on the flag to view your report. 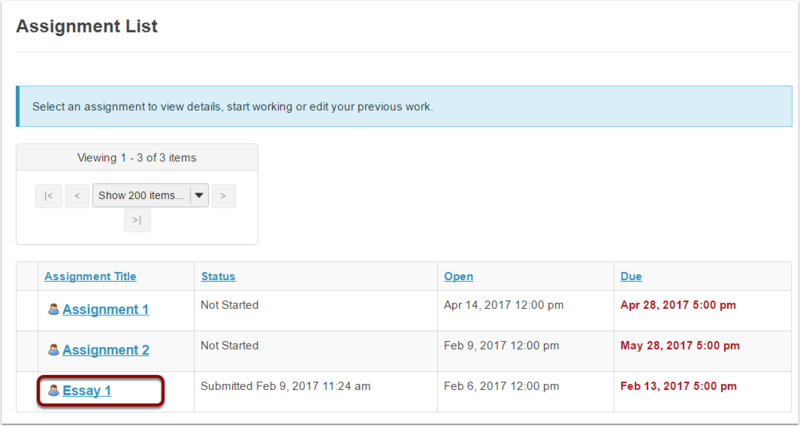 If your instructor has allowed students to view their own reports, a link to the report will display here. 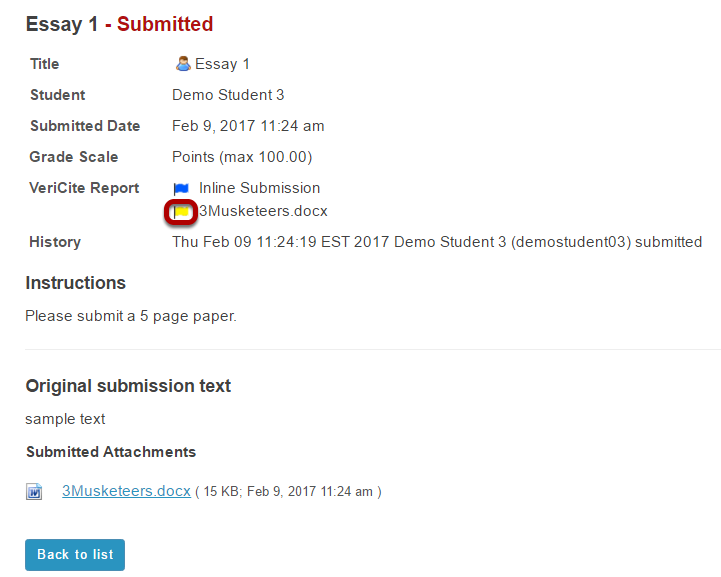 Click on the flag icon next to the inline text or filename of your submission to open the report. 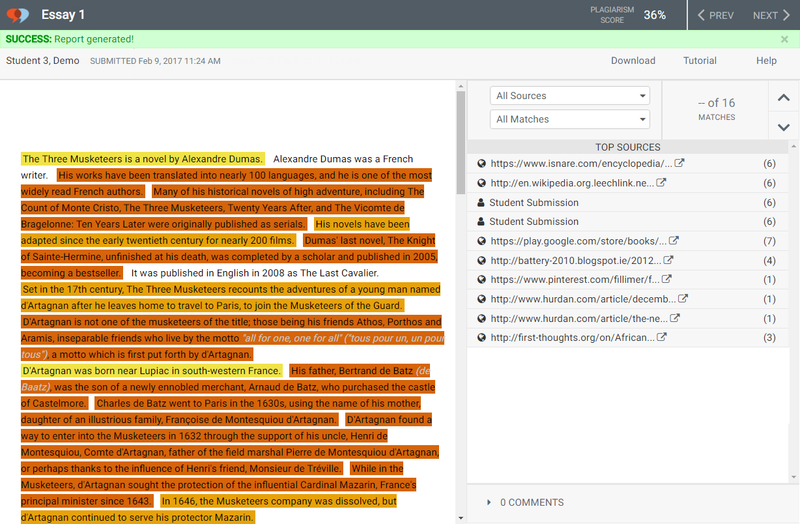 If you have more than one file, you may see multiple flags, one for each report.